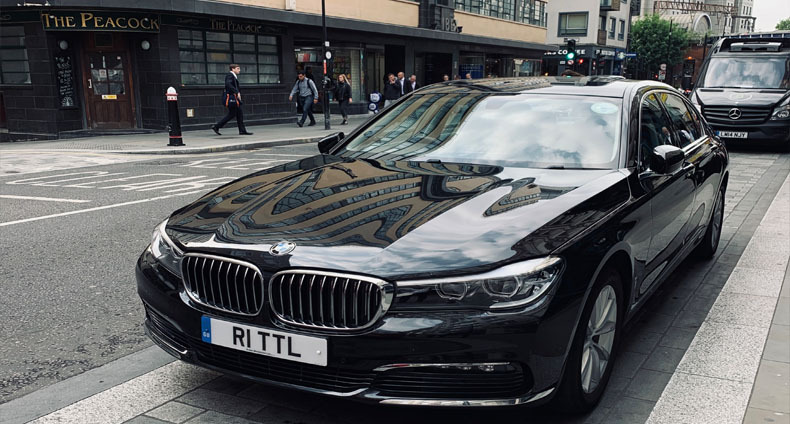 Most corporate and social events, meetings and conferences will require not only transport at some time or another, but reliable, safe and efficient transport, and Total Chauffeur Service offers just that. We understand at Total Chauffeur Service that you, the event manager have other aspects that need your focus and attention, which is why we are meticulous in our organisation, planning and preparation techniques. This ensures that you receive a service that alleviates the stress placed upon you and allows you to concentrate fully upon other important tasks. Managing Financial Roadshows takes care, attention to detail, reliability and professionalism, all of which Total Chauffeur Service provides. With a wide range of experience in organising, planning and implementing Financial Roadshow events, we have a comprehensive understanding of roadshow logistics ensuring that we meet the unique demands and pressures that this dynamic sector creates. You can depend on Total Chauffeur Service to provide you with relaxing, comfortable and punctual service at all times. Whether you are travelling to an airport, station, business venue, theatre or that vital gala dinner, we’ll provide you with reliable, flexible solutions. With services in over 300 cities worldwide, Total Chauffeur Service is never far away and with English speaking drivers in every city you find yourself in, you’ll never be lost with us.